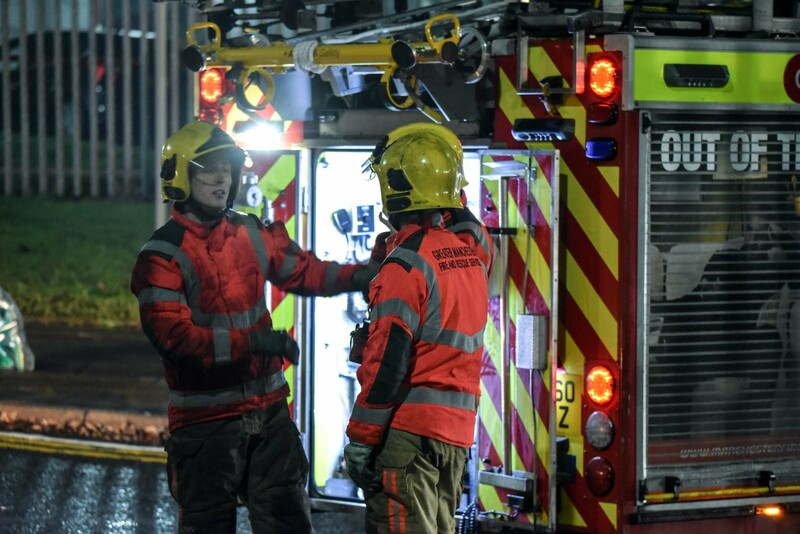 FIREFIGHTERS from across Greater Manchester worked tirelessly during the early hours to deal with a challenging incident in Salford. 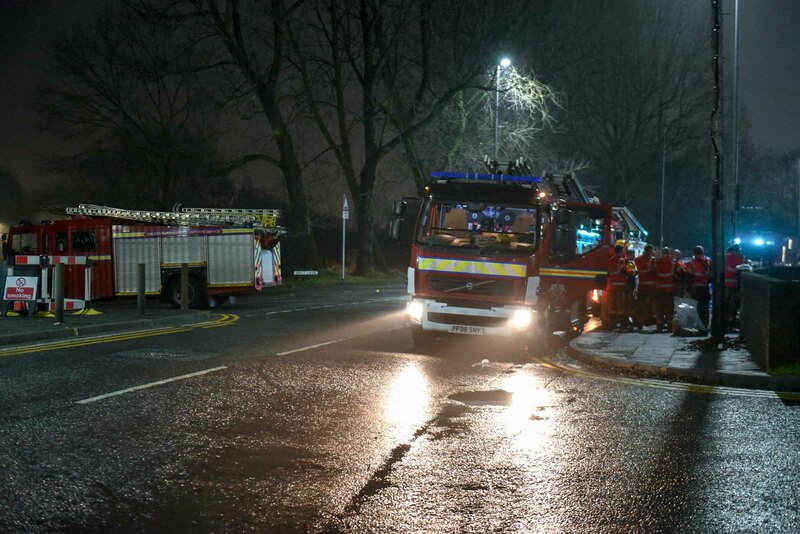 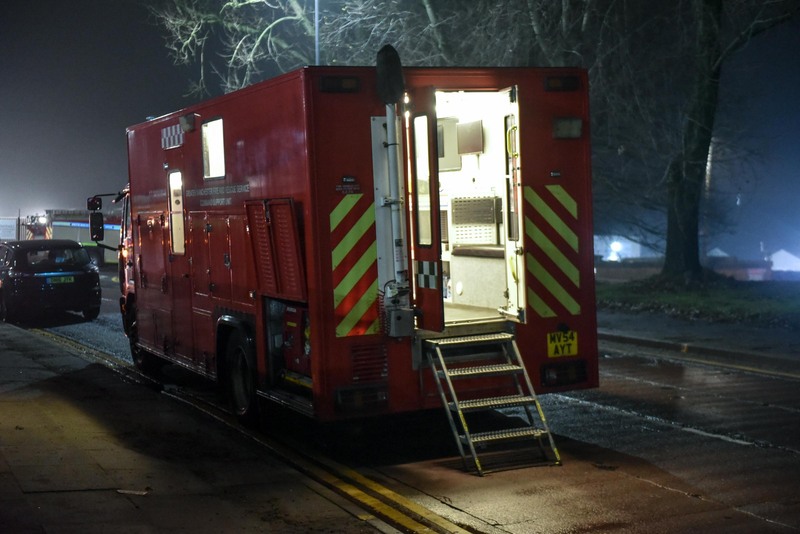 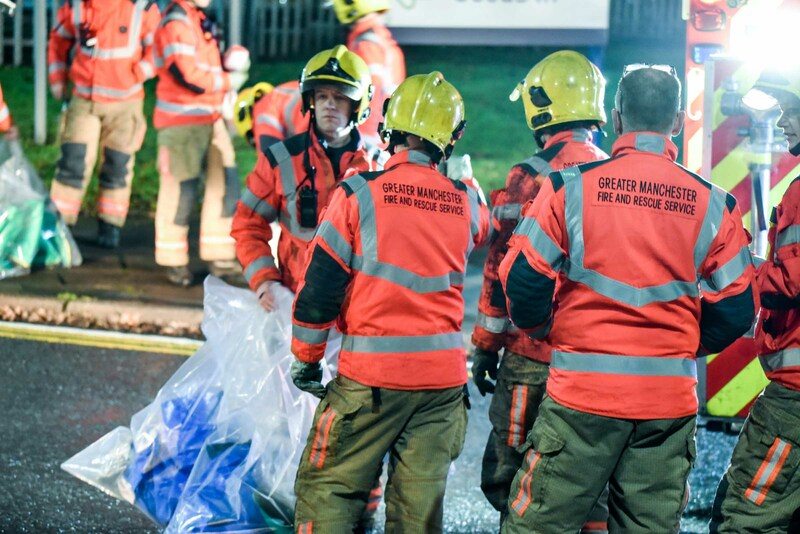 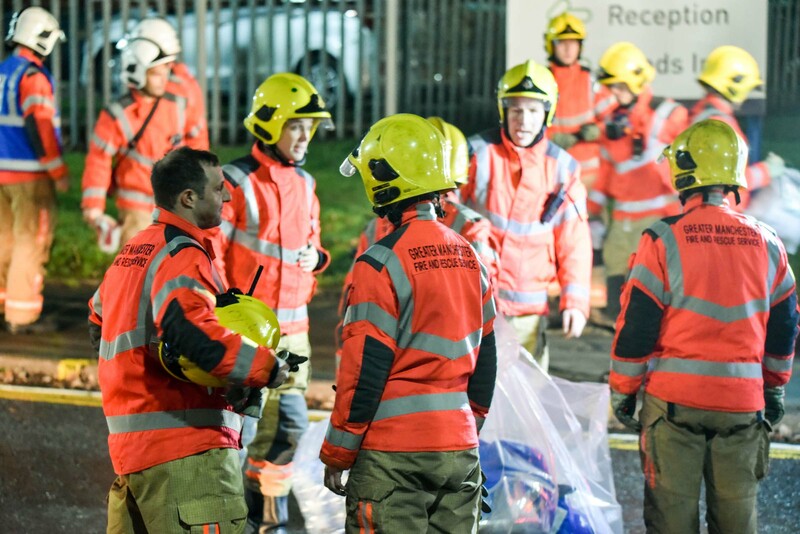 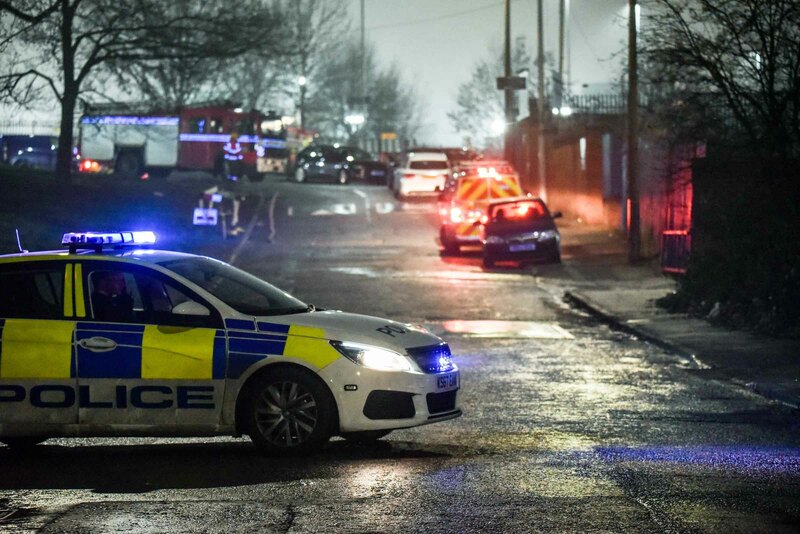 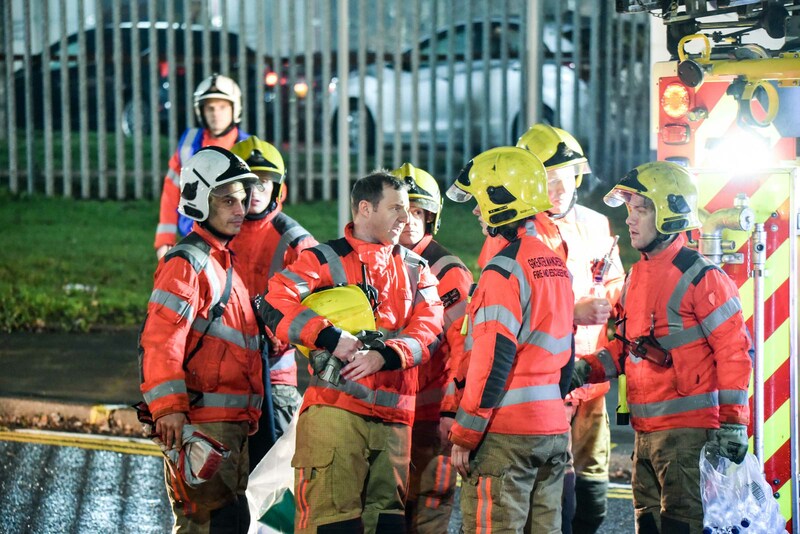 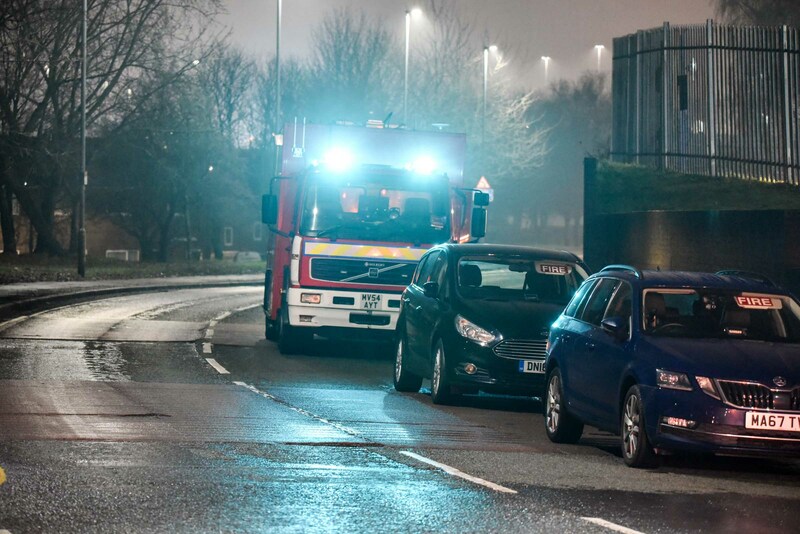 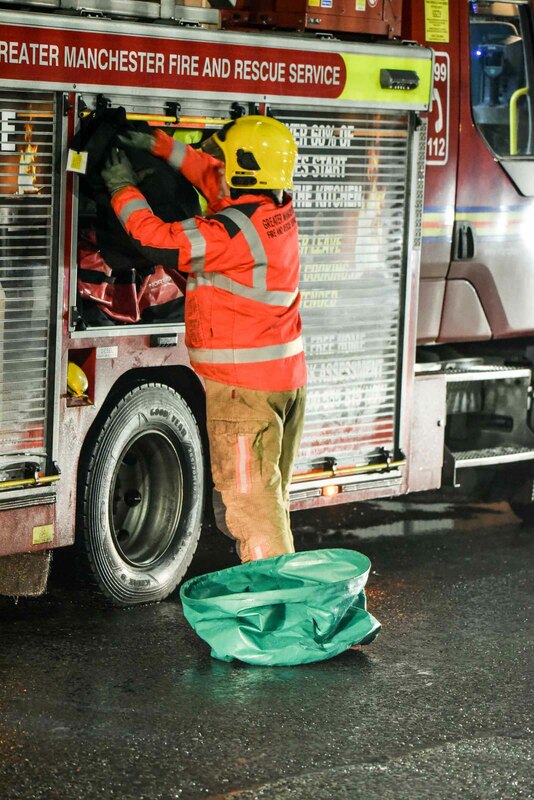 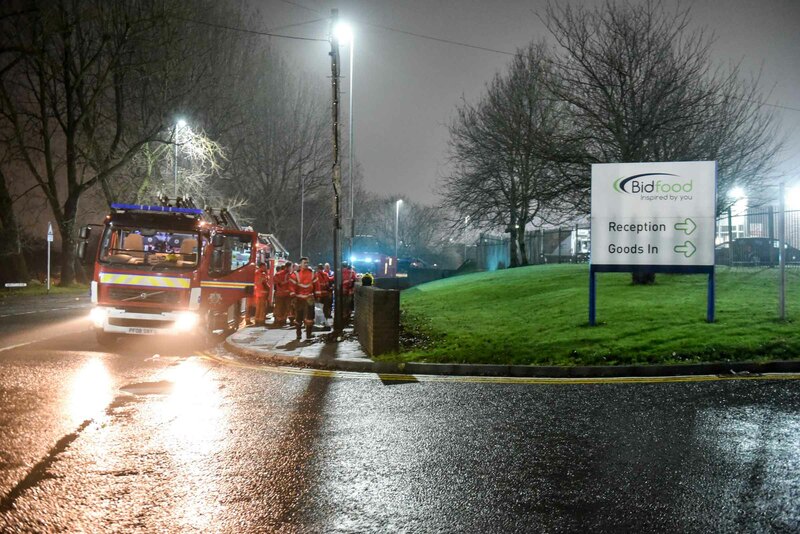 At 3.00am on December 27, 2018, four fire engines and a command support unit from Agecroft, Broughton, Salford, Manchester Central and Hyde were mobilised to a hazardous materials incident in Langley Road South, Salford. 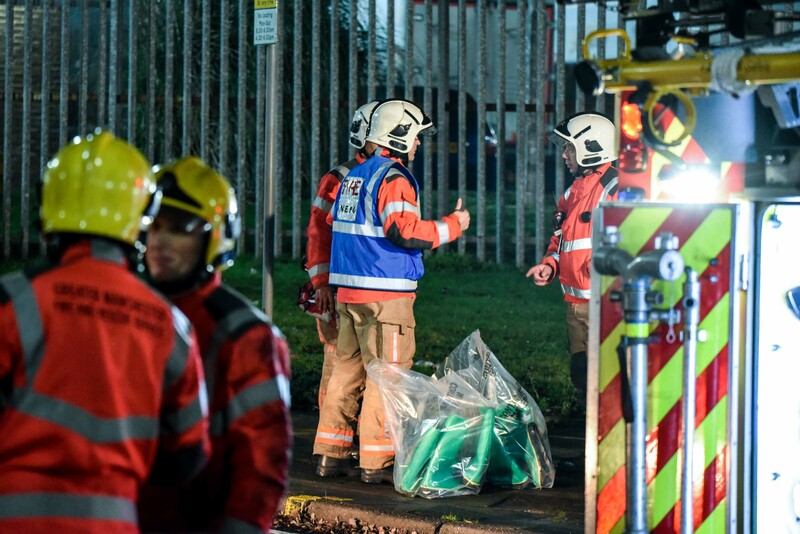 The incident involved an ammonia leak in a cold storage room of a food services warehouse. 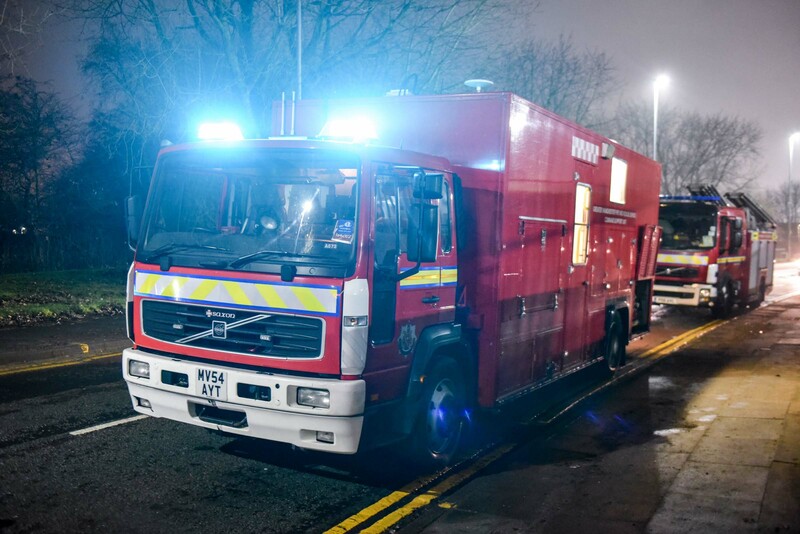 A cordon was put in place due to the nature of the incident and has since been lifted with local roads reopened. 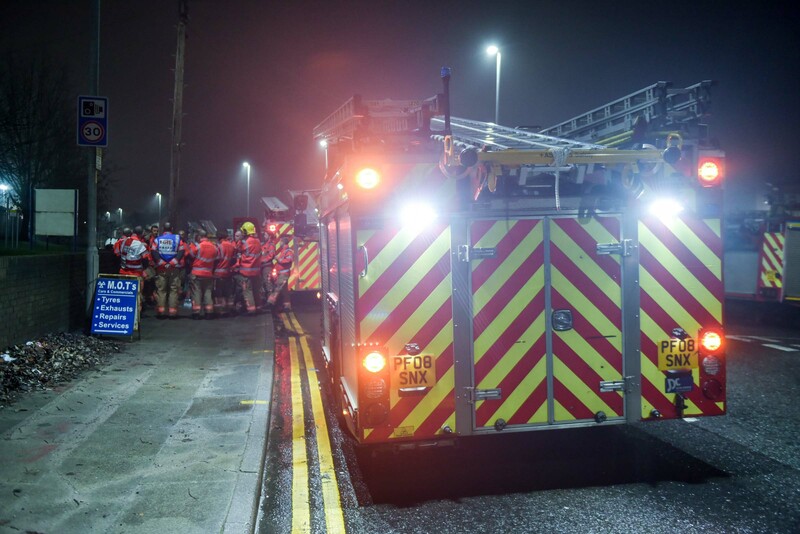 Firefighters wearing breathing apparatus and specialist suits were committed to the building with monitors to detect the source of the leak. 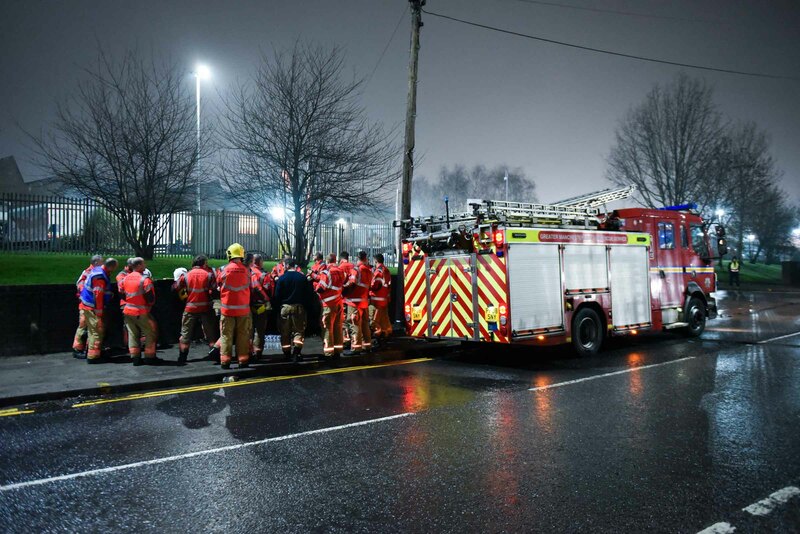 Three men were treated by firefighters and paramedics at the scene but declined hospital treatment. 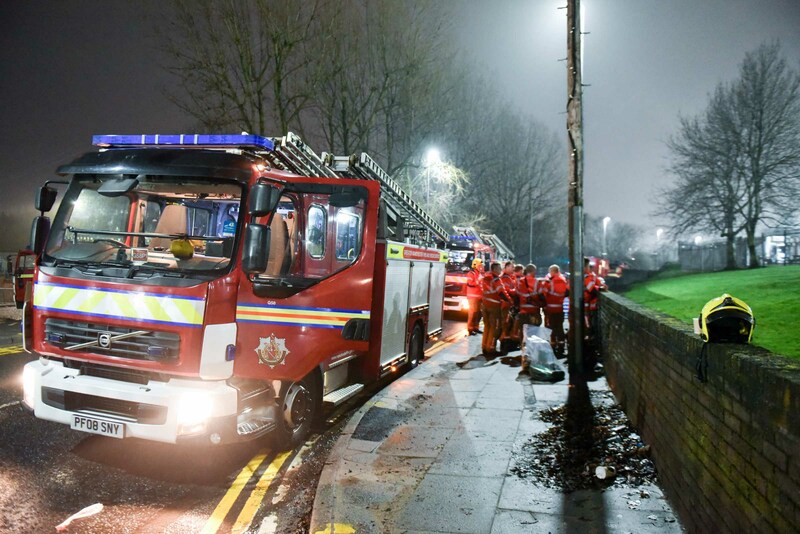 Firefighters were detained at the scene for around three hours and 40 minutes.